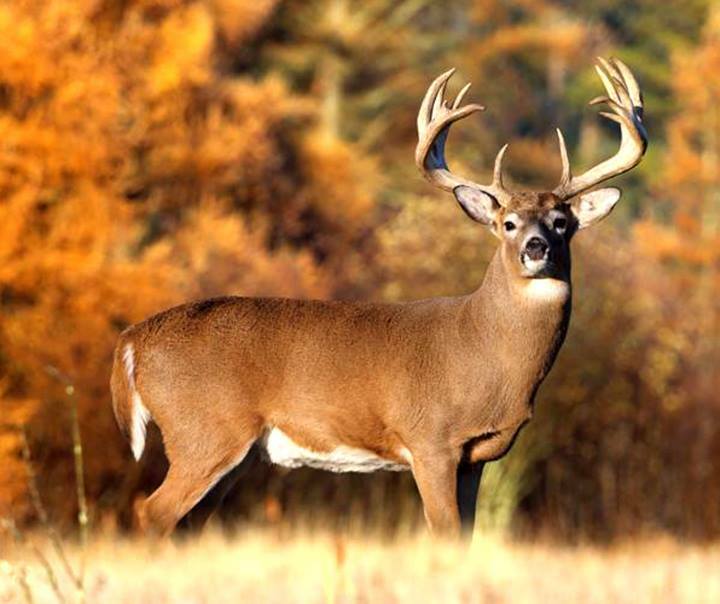 The 2015/2016 deer season ushers in new deer hunting regulations that will allow management on a more local scale so efforts are tailored to habitat quality, characteristics of the local deer herd and preferences of local hunters and other stakeholders. To accomplish that goal, deer management units (DMUs) have been established throughout the state, each with its own set of antler regulations and antlerless deer harvest days. The new antler regulations will protect most 1.5-year-old bucks, while allowing hunters to harvest bucks that are 2.5 years old and older, a goal hunters supported in recent surveys. The new antler regulations apply to hunters 16 and older hunting all Florida lands — private property, public land and wildlife management areas. To encourage youth participation in hunting, a special exemption was included. Youth hunters (15 years old and younger) in all DMUs are exempt from these greater antler regulations and may continue to harvest antlered deer with at least a 5-inch antler. Among these changes, antlerless deer seasons during general gun season on private lands have been modified for each DMU based on hunter-supported deer population goals. The new antlerless deer days reflect input from farmers, landowners and hunters, and, just like before, are only on private property and do not apply to wildlife management areas. To hunt bears, you must have a hunting license (unless exempt) and a bear permit. Permits cost $100 for residents and $300 for nonresidents. Everyone wishing to hunt bears is required to have a bear permit – even youth, seniors and people with disabilities. The only people who aren’t required to pay for the permit are those who bought a lifetime hunting license before July 1998. But they still must obtain the permit if they want to hunt bears. If you will be hunting bears on a WMA that allows bear hunting, besides a hunting license and bear permit, you’ll also need (unless exempt) a $26 management area permit; and if it’s during archery season, you’ll need a $5 archery permit; during muzzleloader season, a $5 muzzleloading gun permit. And if the bear hunt is during a quota hunt period, you’ll also be required to have that quota permit. Until the harvest objective is met in a particular BMU, the hunt will continue through Oct. 30 in that BMU. Some waterfowl hunting opportunities are already underway in Florida this fall with the opening of the September teal and wood duck season on Sept. 19. Florida has been given another special opportunity to get a little extra duck hunting in September. After the regular five-day wood duck and teal season (Sept. 19-23), hunters will be allowed four more days of teal-only hunting beginning on Sept. 24. As of now, though, the season is considered experimental. The future of this opportunity depends on making sure hunters are harvesting ONLY teal during those four extra days. Did you know the FWC is the landowner or lead managing agency responsible for land stewardship on 1.4 million acres across the state? The FWC is tasked with providing quality wildlife conservation and recreation opportunities including hunting, fishing and more. To hunt on these wildlife management areas (WMAs), you need a management area permit and a hunting license (and often other permits depending on species and season), unless exempt. Many of these areas require limited entry/quota permits that must be applied for during scheduled application periods. Be the first to know! Follow us on Facebook and Twitter.